Would you like the opportunity to speak to an expert about your menopause symptoms? The gynaecology experts at Dr Morton’s – the medical helpline© launched the Dr Morton’s Menopause app with Medopad, the ground-breaking global healthtech company, in December 2018. Its mission is to evaluate the benefits of collecting hard data to inform choices on management of menopause symptoms. 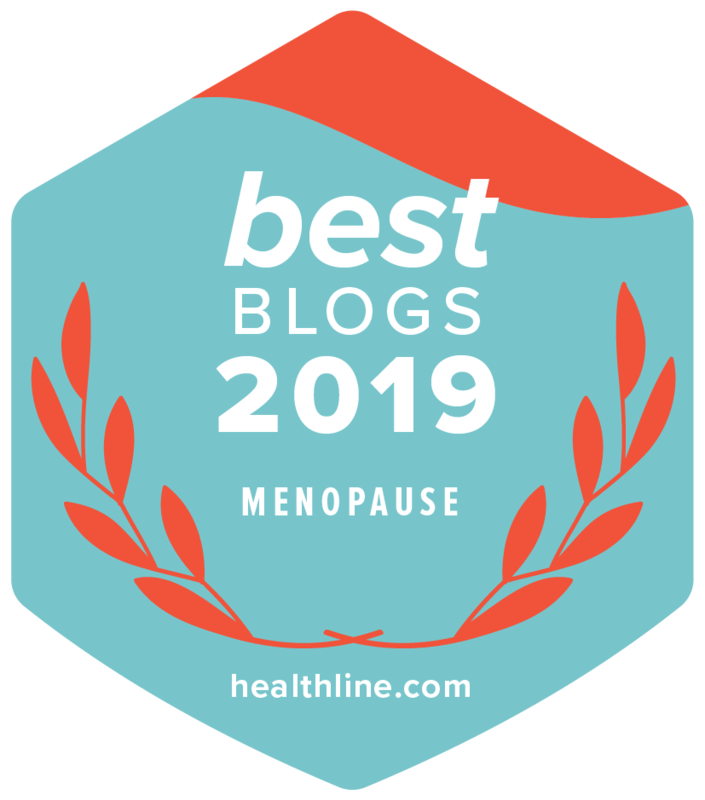 The fantastic work of people like Julieann at Menopause Health Matters is gaining more and more momentum, but just talking about it is not enough! Action is needed and sometimes that involves treatment. My description of women as being ‘putter-uppers’ is simply too true. Previous Post: « Meet Your Feisty 4 Hormones – Menopause is not just about Oestrogen!